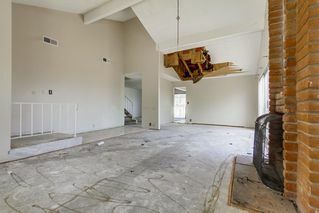 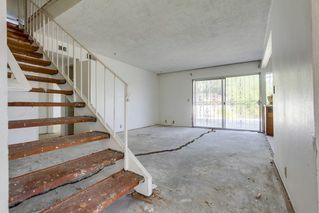 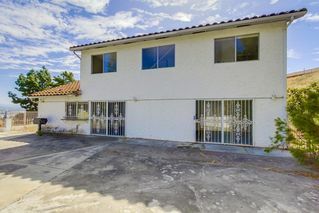 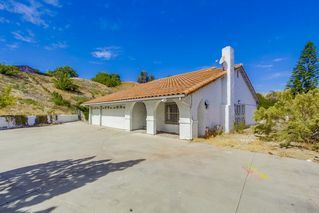 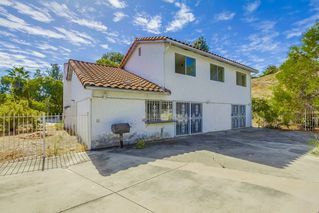 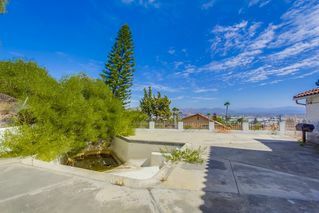 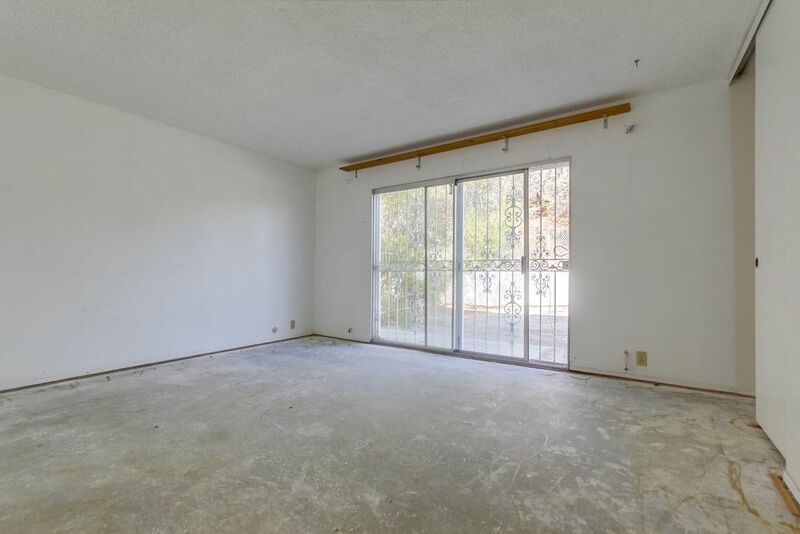 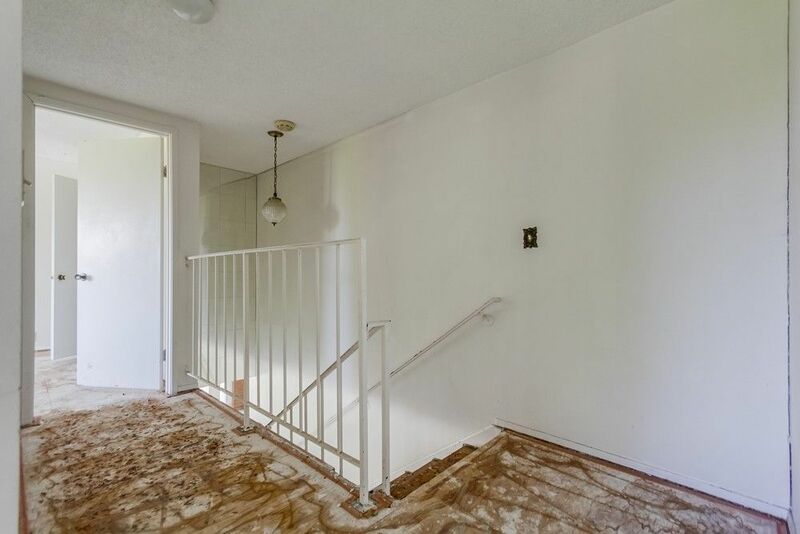 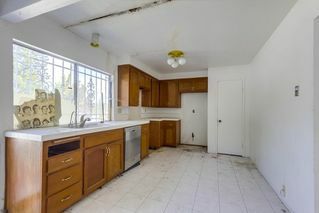 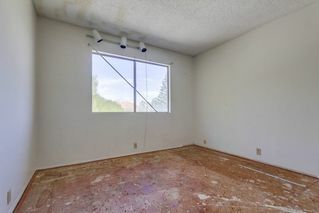 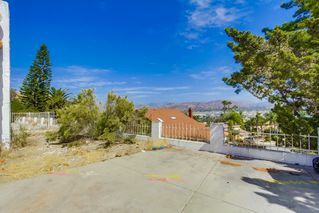 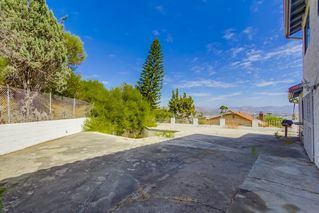 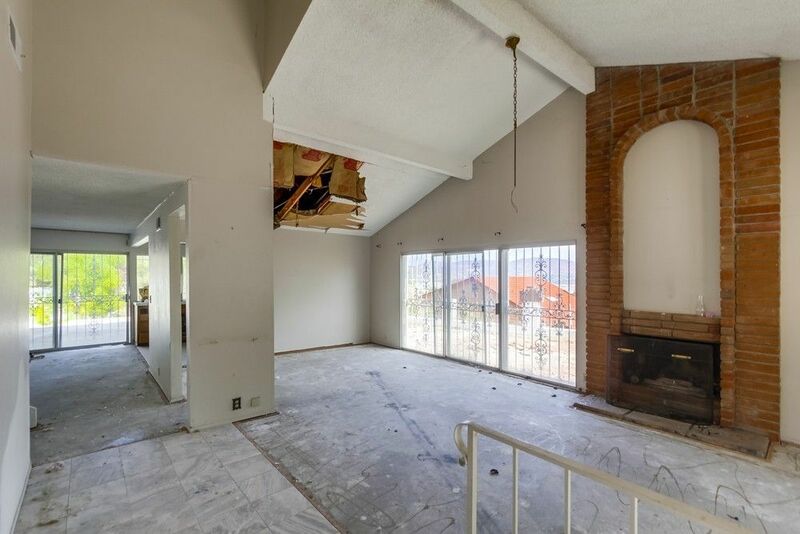 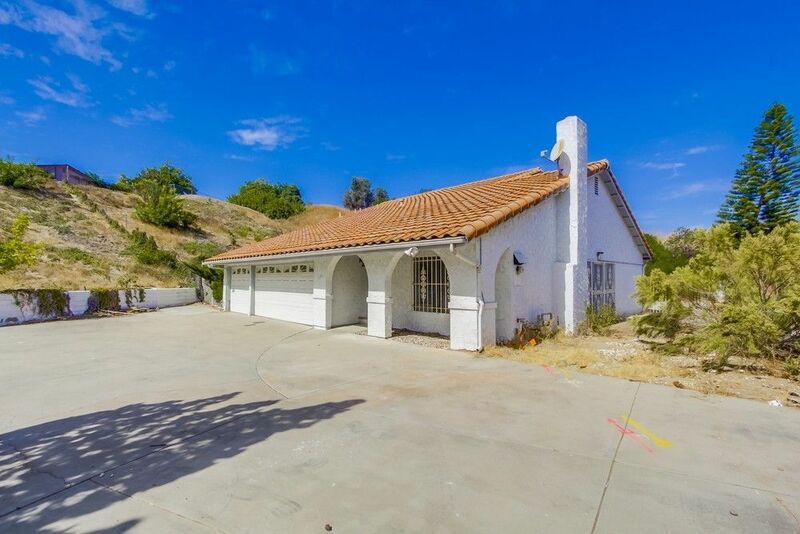 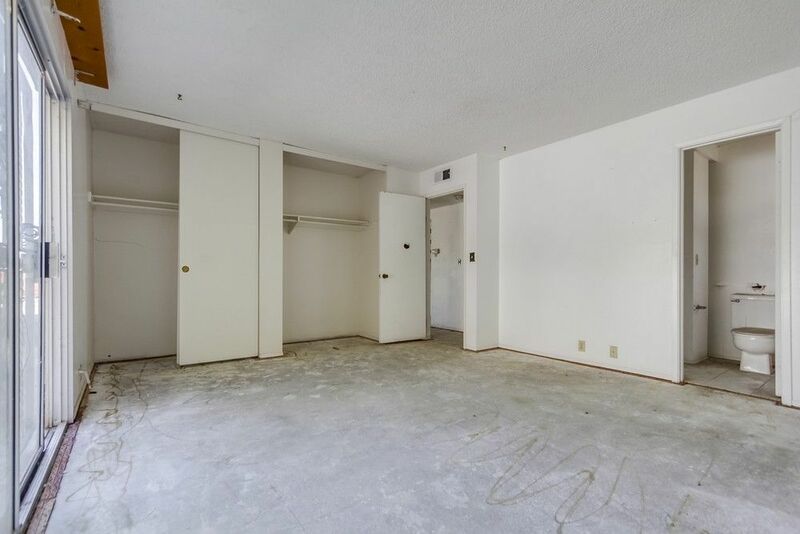 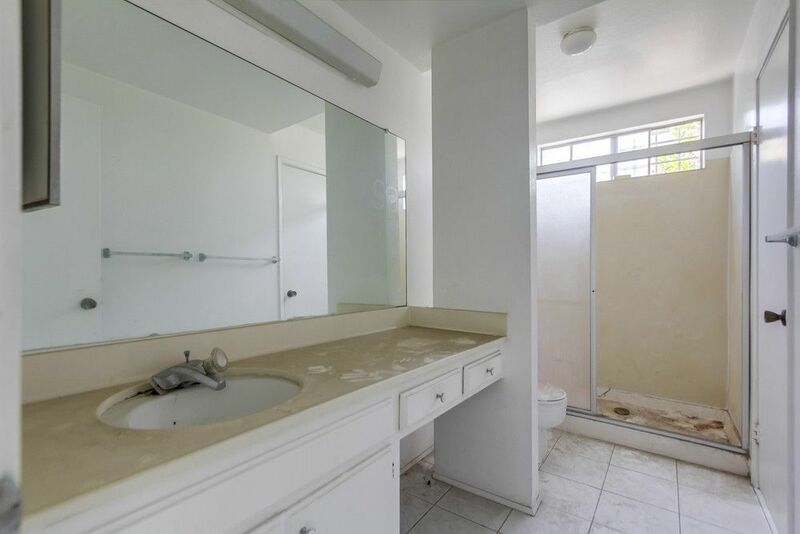 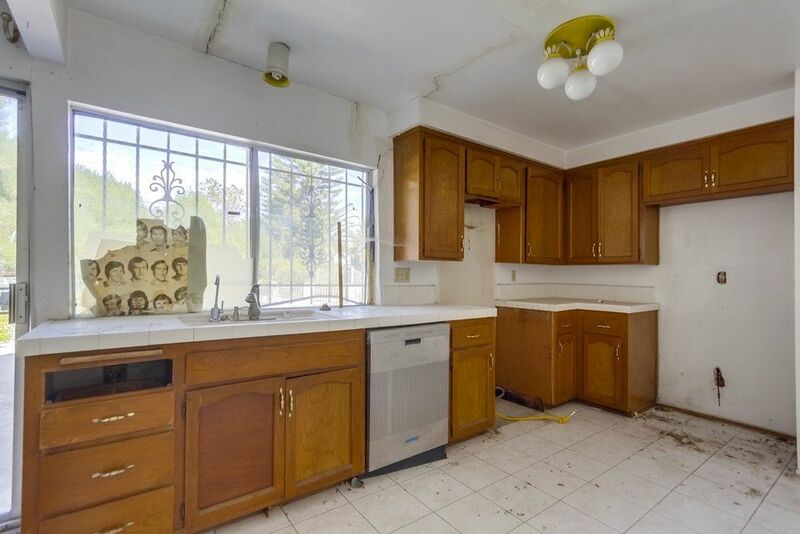 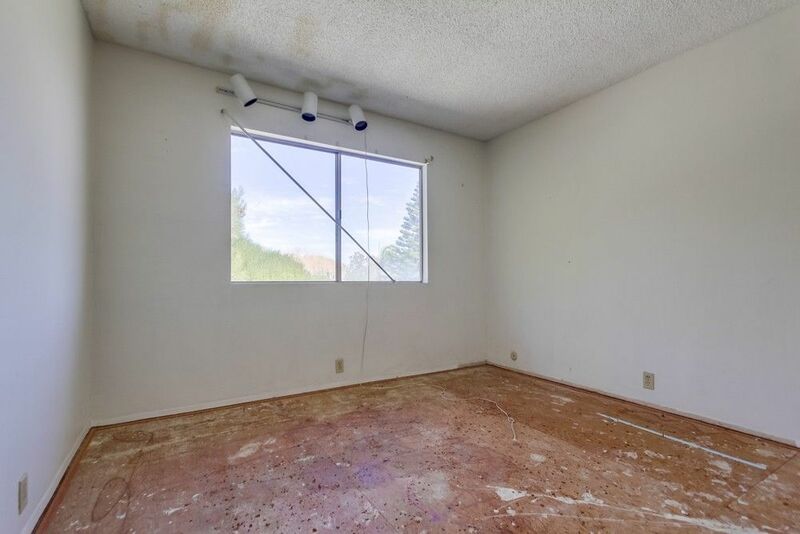 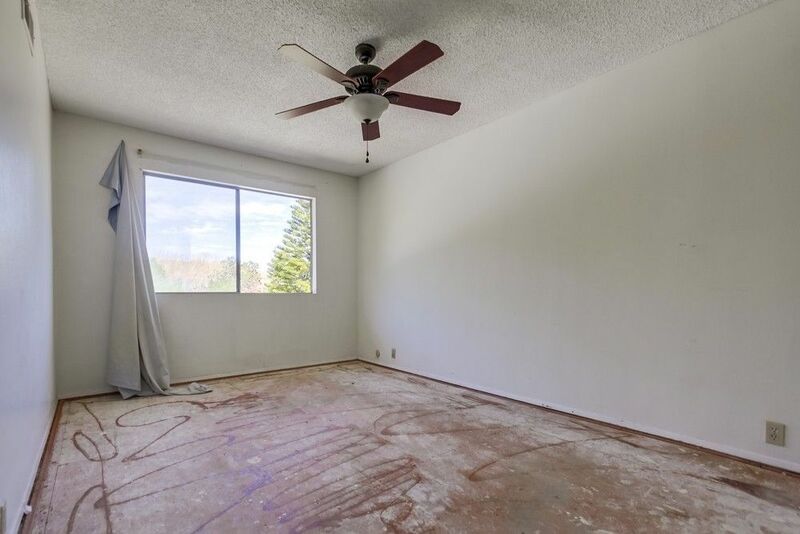 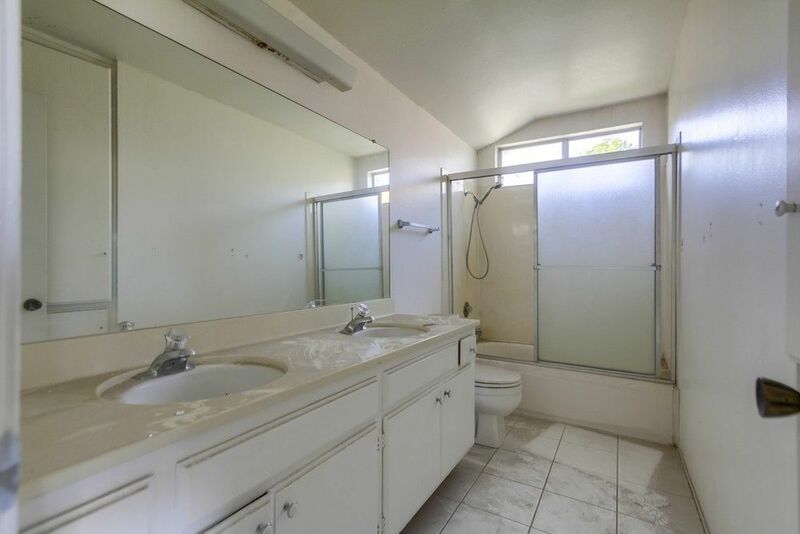 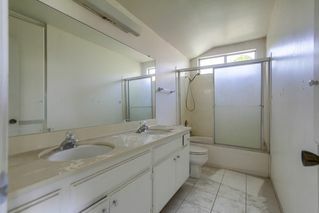 Major fixer with amazing potential! 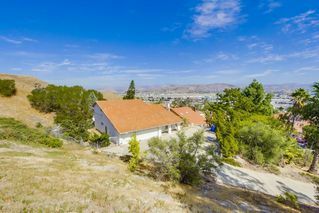 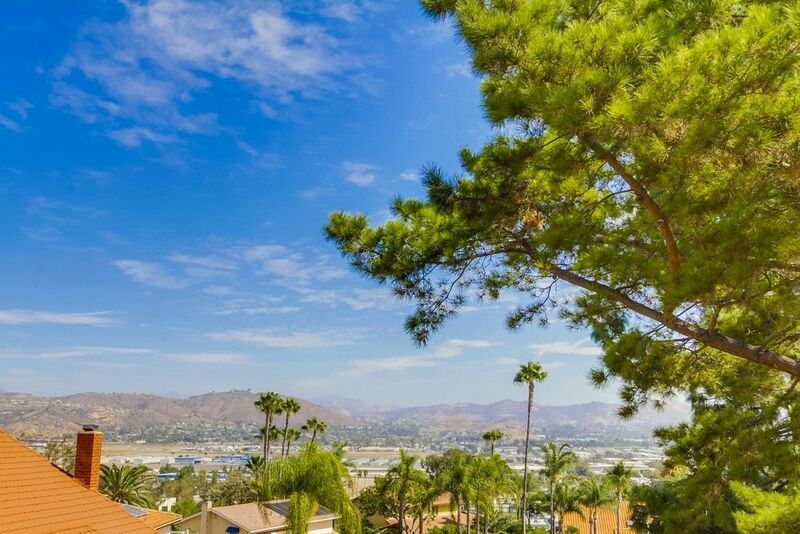 Situated on top of Fletcher Hills with gorgeous views of the mountains and airport. 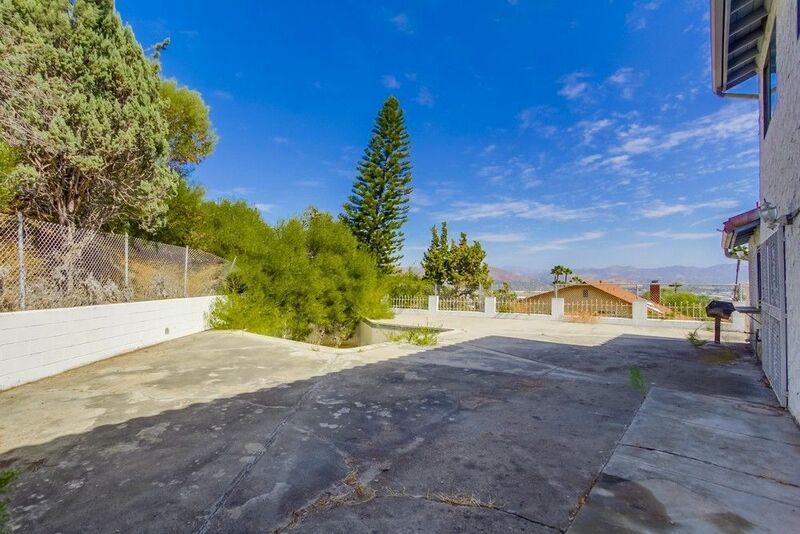 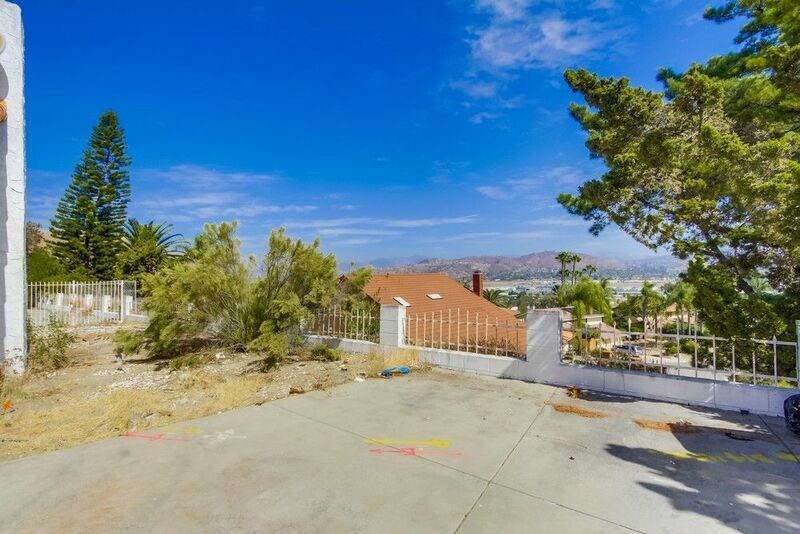 HUGE lot with potential to possibly subdivide in the future. 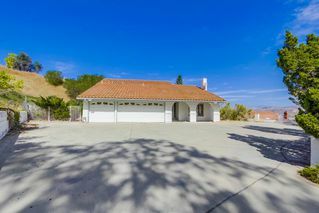 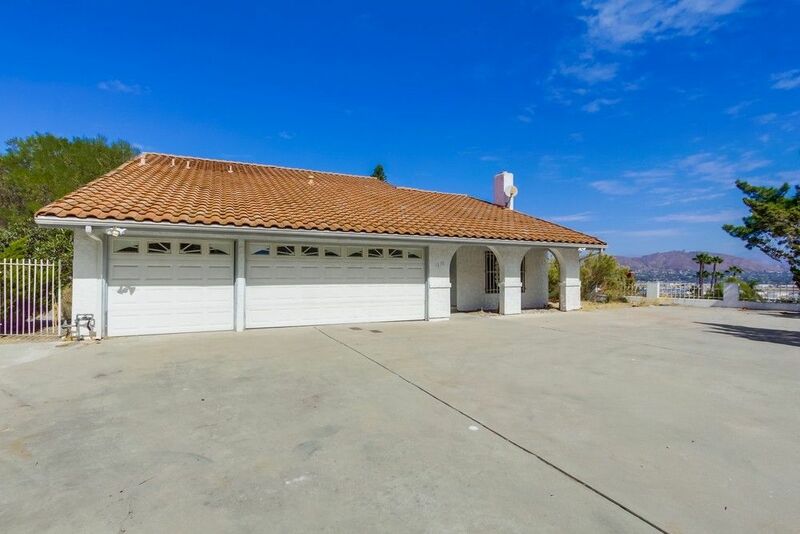 3-car garage with lots of driveway parking. Perfect for RV parking. Large pool in backyard. 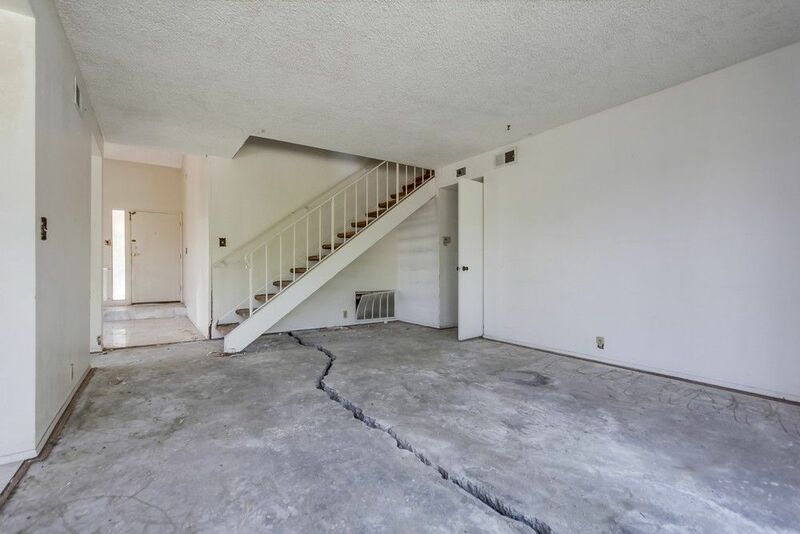 Foundation work needed! 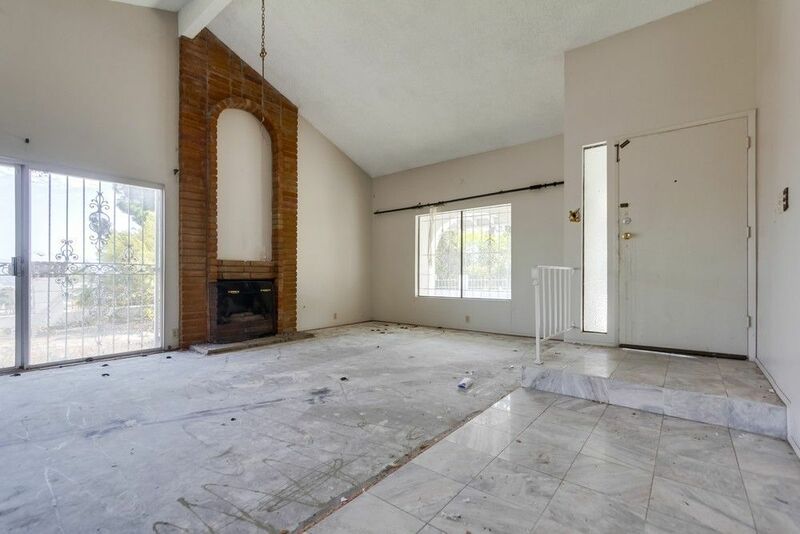 Interior needs a complete remodel. 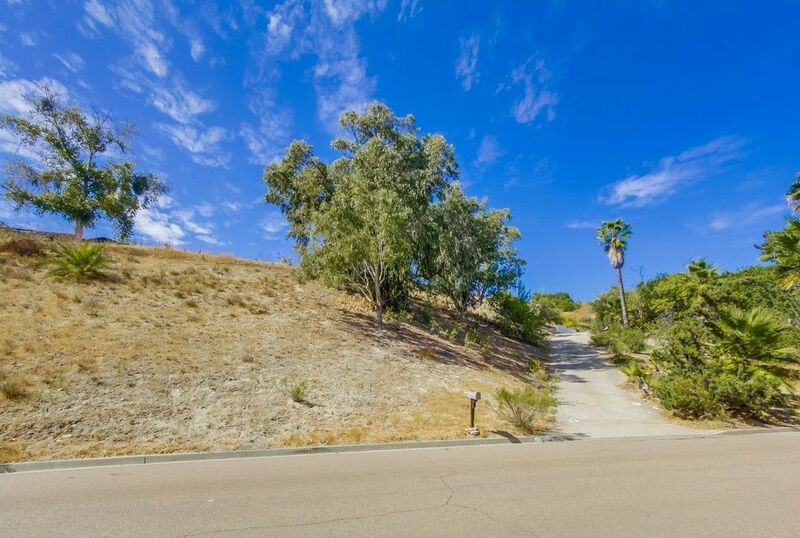 Great opportunity to live in a highly desired neighborhood at half the price.